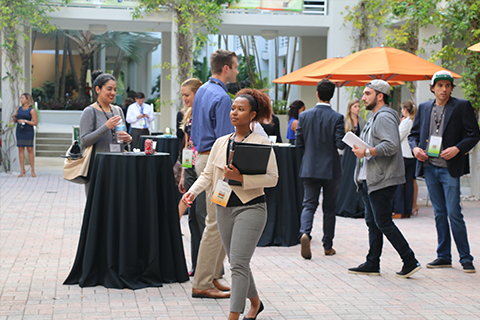 Our alternative networking events called "Meet-Ups" are hybrid career events bringing together students, alumni, and employers for networking, recruiting and industry education. The format is less formal than a traditional career fair and includes chat areas instead of large booths. The employers and alumni present share valuable information about their career path as well as additional advice regarding the job market and industry trends. 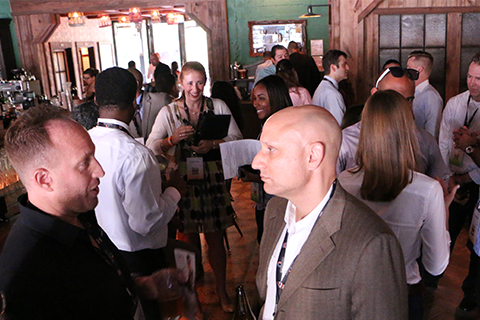 We encourage you to participate in Meet-Ups in order to build valuable relationships and advance your knowledge of the industry. 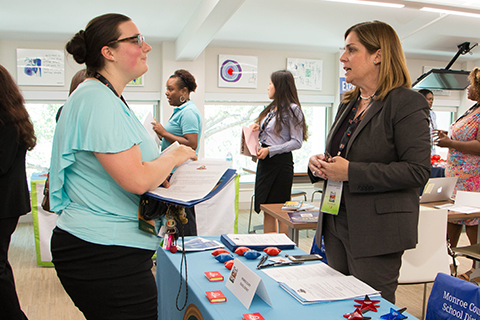 Meet and network with employers in government and non-profit industries. 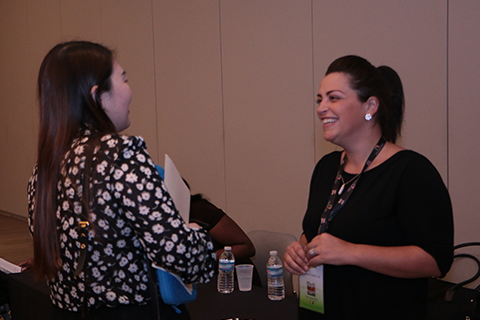 Meet and network with employers in a variety of Healthcare fields. 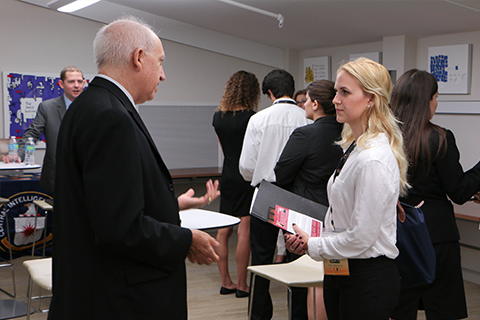 The Employer Practice Interviews & Critique (EPIC) program pairs students with a recruiter for a 30-minute resume critique or practice interview before Career Expo. Meet and network with employers in Public Relations, Advertising, Graphic Design, Multimedia, and more. Meet and network with employers in Education including schools, non-profits, and service opportunities.